It is time for some you time or even a date night! Our next Parents' Night Out is scheduled for May 4th to leave the kids to us. We will have them fed and ready for bed! 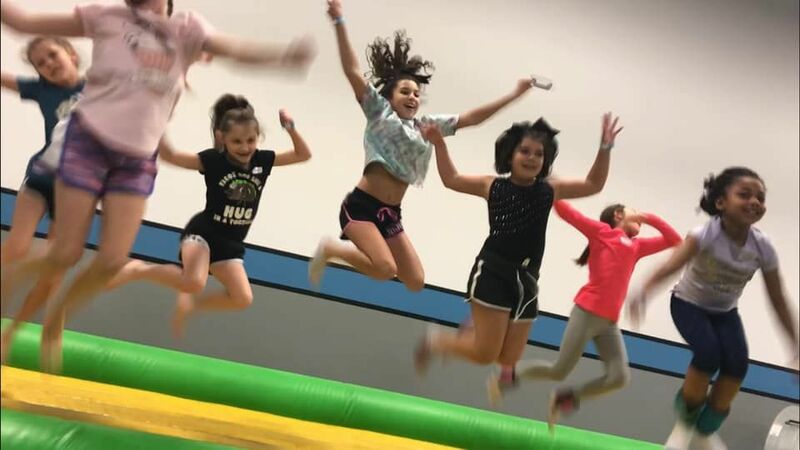 They will be able to play on the equipment at POA and your kids will receive up to 2 pieces of pizza, 1 beverage, and popcorn- there are vending machine items at additional cost. $20 for non-members, $15 for members of POA. $5.00 off each additional child.